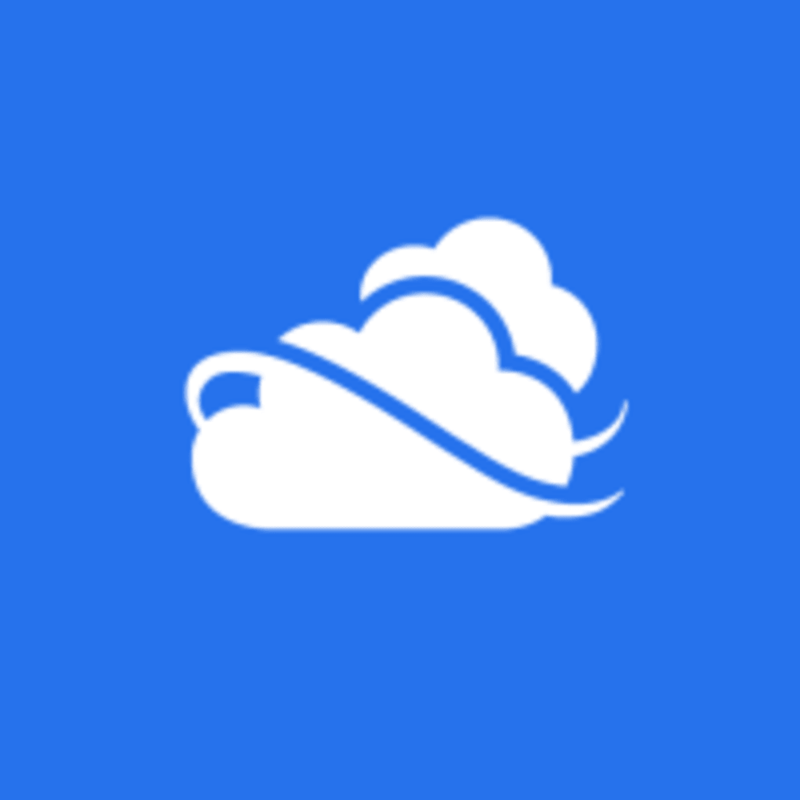 Microsoft OneDrive is the desktop client for Microsoft's online storage app of the same name. 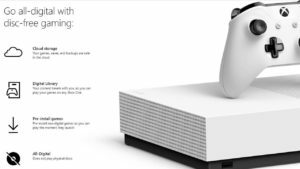 It's a slick tool that offers you up to 25GB free storage "in the cloud". In other words, Microsoft OneDrive works like Dropbox. It's like an online hard drive with which you can synchronize the files stored on your PC so you can access them wherever you are. To be flexible, Microsoft OneDrive offers complementary Mac, iOS and Android apps. 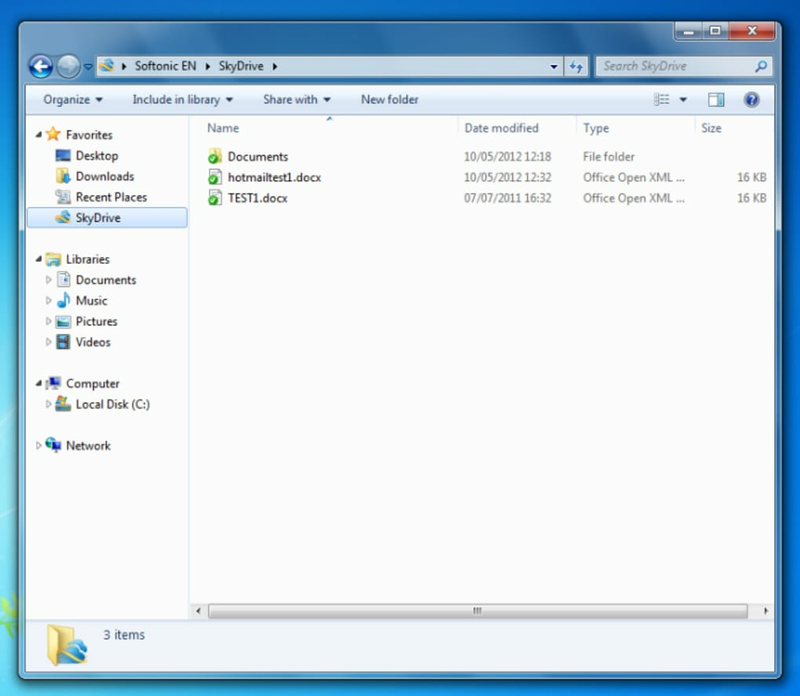 To access your files when you're away from your PC, you just access your Windows Live OneDrive account, part of the Windows Live family. Microsoft OneDrive is a very easy to use. 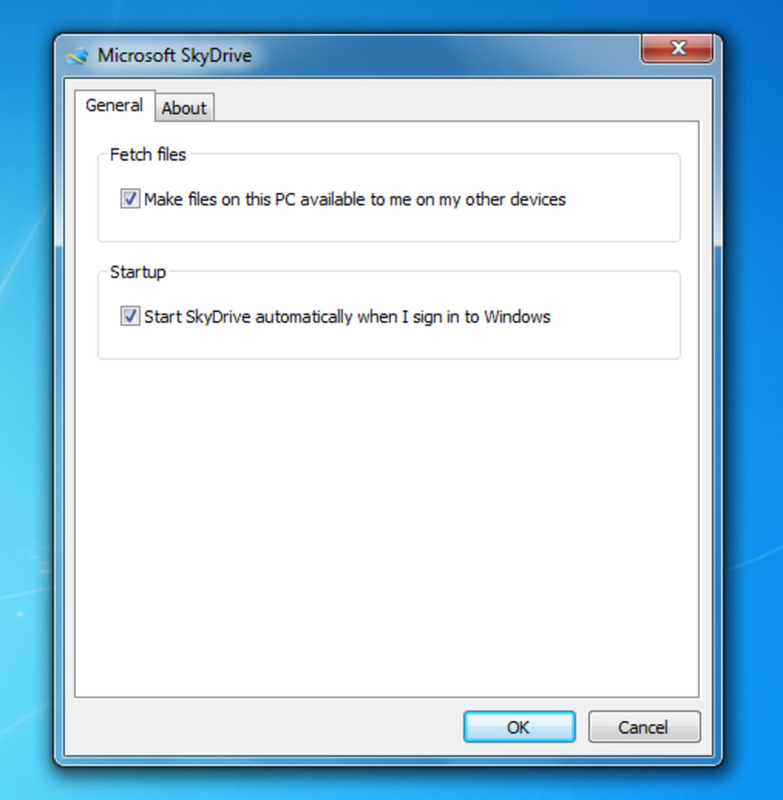 When you install it on your computer, it will create a folder called Microsoft OneDrive on your system. 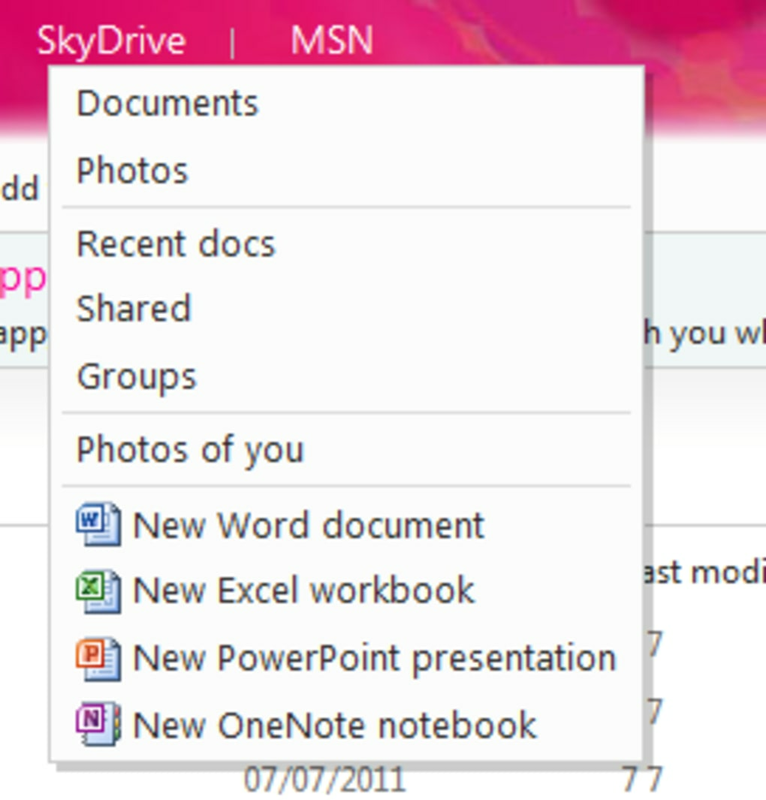 This folder is the shared one, so you need to put a copy of all the items you want to access in here. It comes with a few example documents so you can get to grips with the system easily, but it's really very, very simple. Once you've put the documents in the folder, they'll be accessible from any PC that you sign into with your OneDrive account. 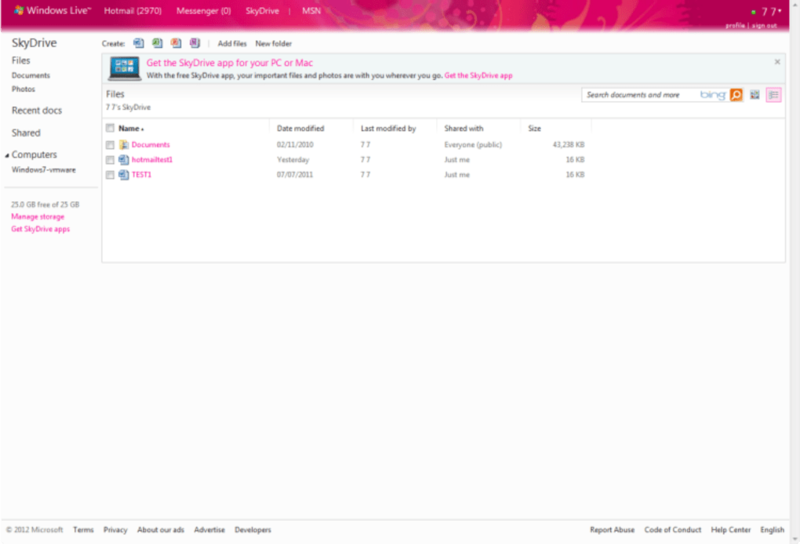 Microsoft OneDrive offers a generous amount of online storage, and excellent integration with Windows Live. These factors combine to make it a pretty strong tool. There aren't really any "configuration" options to speak of, but if you want to access your PC from your Microsoft OneDrive account (i.e. from a different PC), you'll need to get a special code. 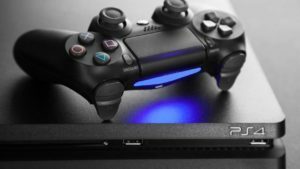 Once you get the code, however, simple remote operations are easily done. 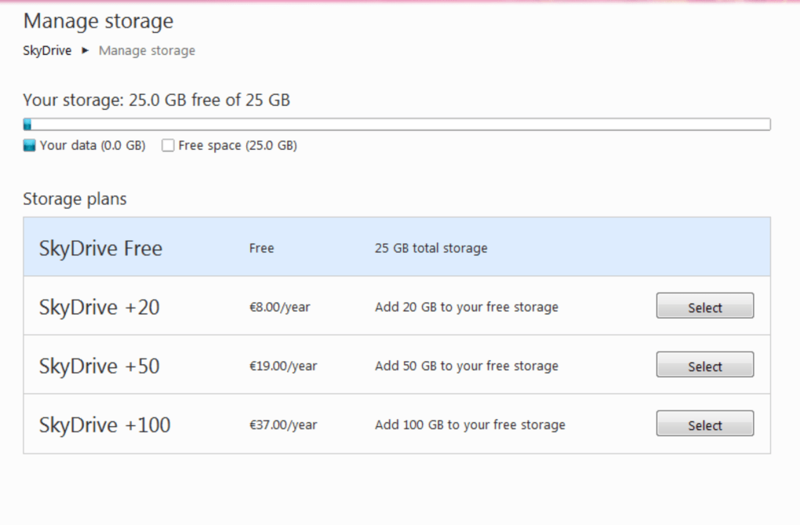 Bear in mind that Microsoft OneDrive offers a default 7GB of storage. If you're already a OneDrive user, however, you're entitled to 25GB for free, which you can enable via your Microsoft Live OneDrive account. It's very quick and takes literally one click. In version 17, Microsoft added selective syncing so you can choose what files you want to sync instead of syncing everything within your OneDrive folder. 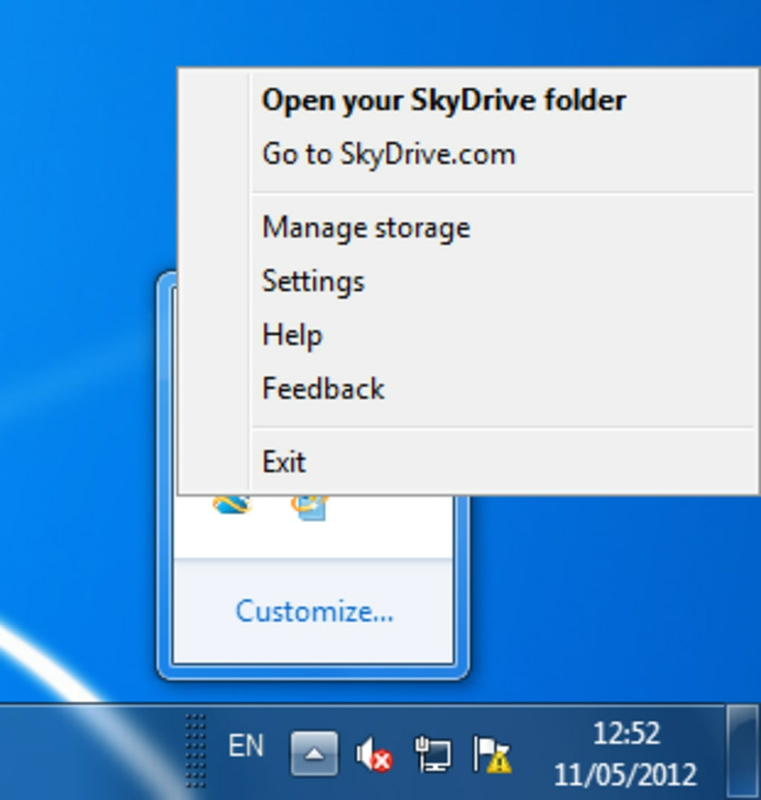 This brings SkyDrive up to speed with competitors like Dropbox and Box. In all, Microsoft OneDrive is an excellent app. It's clean, quick and easy to use, as well as offering 25GB of free online storage. it is so good for keep and share all documents, pictures to any where any time. Easy to use/ Great integration. I like the application and the easy way it integrates with devices such as windows phone. 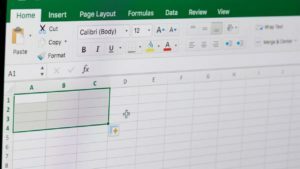 I like the desktop link in my Windows explorer and the ability to access documents directly from other Microsoft applications such as Word and Excel. 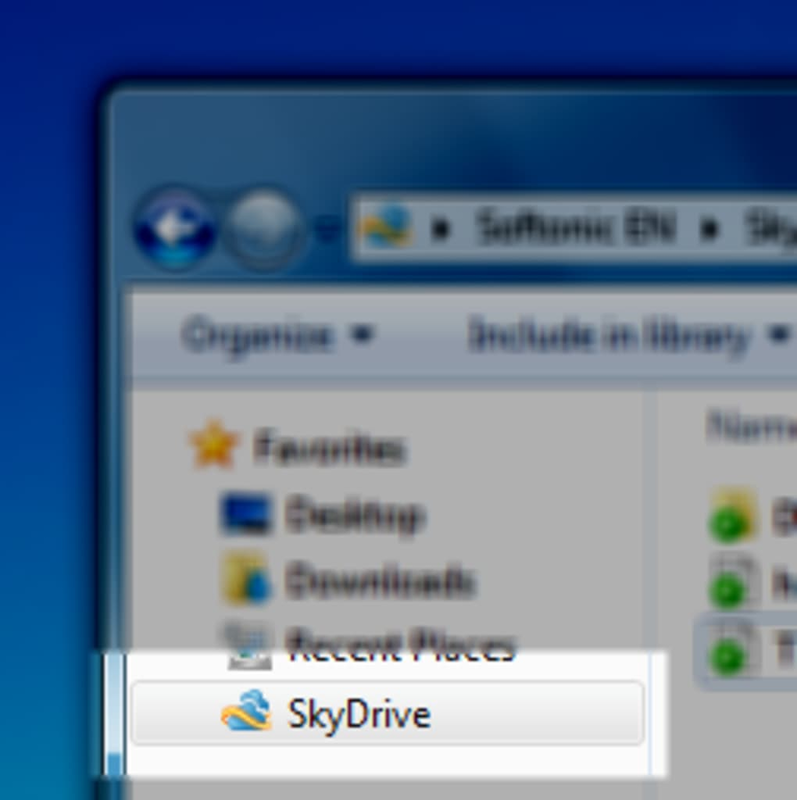 My major dislike was the way Skydrive reduced storage from 25 Gb to 7Gb without any email notification. I have trouble trusting companies that do things like this. 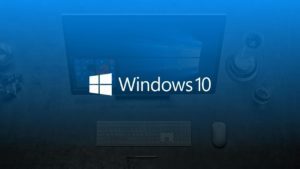 What do you think about Microsoft OneDrive? Do you recommend it? Why?